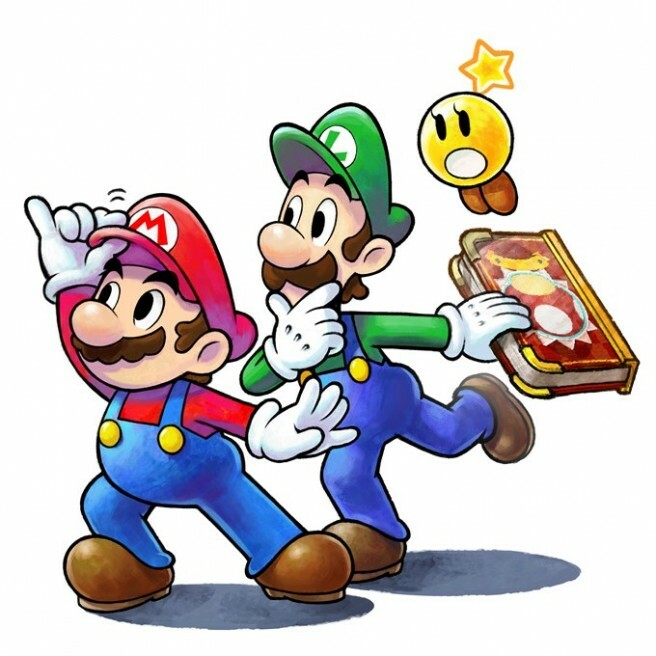 Mario & Luigi: Paper Jam launched in Japan on December 3. During its first few days on the market, the game sold just under 50,000 units (a double pack containing Mario Kart 7 moved another 2,400 copies). Media Create indicates that it sold through just 17.97 percent of its initial shipment. The sales tracker further points to the game’s slow start by comparing Paper Jam’s debut to two other Mario RPGs on 3DS. Mario & Luigi: Dream Team sold 100,000 copies back in July 2013 with a 25.49 percent sell-through while Paper Mario: Sticker Star launched in December 2012 with initial sales of 129,000 units and a sell through of 33.42 percent. One title that does continue to sell well is Monster Hunter X. Thus far, sales are at 1,820,845 copies after two weeks. Monster Hunter X has sold 102.67 percent of the series’ previous entry, Monster Hunter 4G. That’s quite impressive given notable supply issues for the title. Finally, Media Create shares a little more on hardware. New 3DS collectively sold 94,000 units thanks to the recent launch of Monster Hunter X.